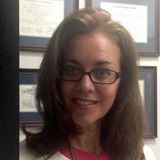 Diving into the science of creating (and living) the healthiest life possible – the life of your dreams. 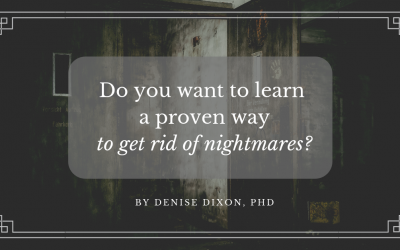 Do you want to learn a proven way to get rid of nightmares? Nightmares disrupt sleep and create physical and emotional stress. Fortunately, we can learn a fairly simple, time-tested technique to get rid of nightmares. What is sleep hygiene, and why is it so important? Do you know what sleep hygiene is? How important is protecting your sleep? 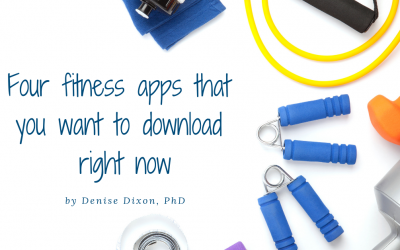 In the first blog post in our telehealth series, we look at a suite of excellent strength training fitness apps. 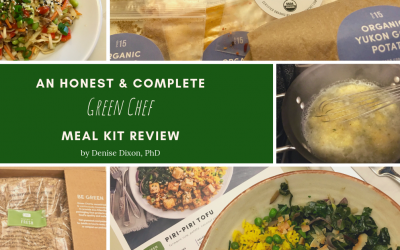 This blog post reviews the Green Chef meal kit delivery service. 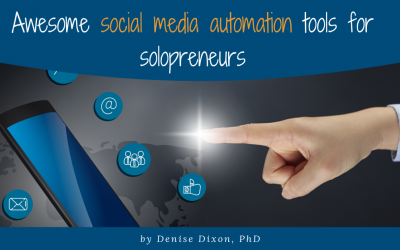 We compare Blog2social versus CoSchedule as two of the best social media automation tools for solopreneurs. 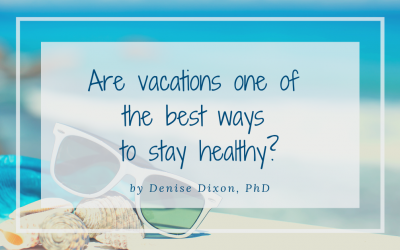 Are vacations one of the best ways to stay healthy? We discover the health benefits of taking vacations, especially when we travel to climates that are warmer and sunnier than home, during those cold & often dreary winter months.